…and more than meets the eye too! Not only do we have our classes but we often host conferences or public lectures. There’s also regular community groups and events that meet here at the College. So stop on by these pages for all the latest goings on! 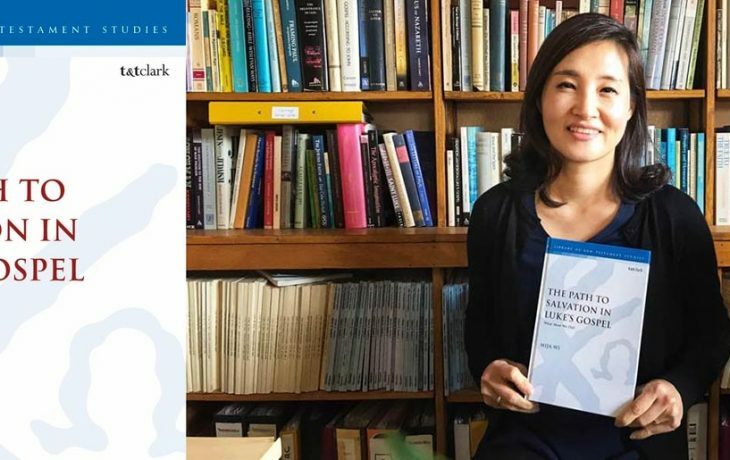 Dr MiJa Wi, Lecturer in Biblical Studies and Global Mission, recently had a book published entitled: The Path to Salvation in Luke’s Gospel: What Must We Do? We asked MiJa to answer a few simple questions about the book. What is the book about and who is it for? NTC Glasgow Learning Centre has a long and rich heritage, providing Christian theological education in the heart of the east end of Glasgow. We spoke to Andrew one of the current students studying on the youth and community programme to ask him about his experiences, both in the classroom and during his practical placements. 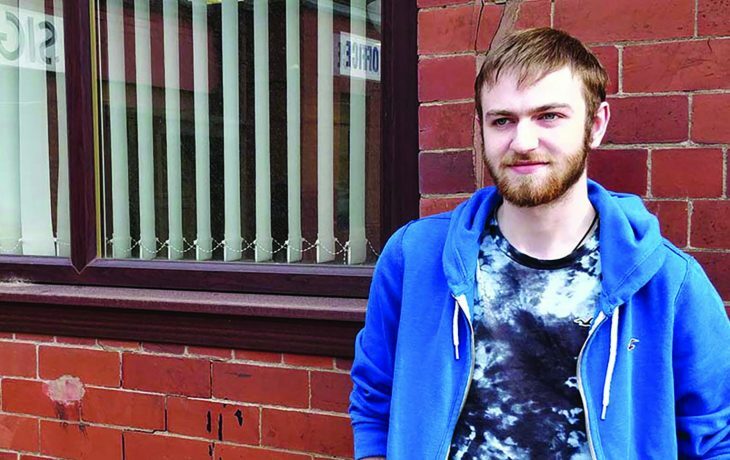 Although Andrew benefits from learning how other students approach youth work through weekly placement seminars at Nazarene Theological college (Glasgow Learning Centre), the main questions he is grappling with are, “Who am I as a youth worker? and how do I work within a youth context? “Studying at NTC is helping me examine these questions and begin to find the answers for myself,” he said. NTC Glasgow Learning Centre has a long and rich heritage, providing Christian theological education in the heart of the east end of Glasgow. We spoke to Terri one of the current students studying on the youth and community programme to ask her about her experiences, both in the classroom and during her practical placements. 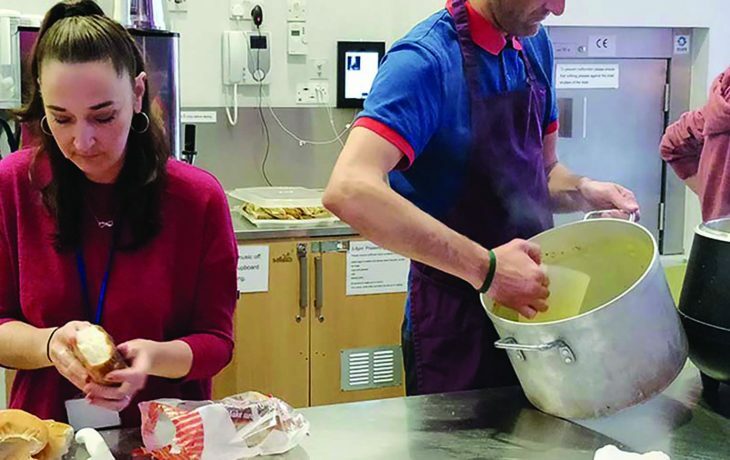 When Terri began her first year placement with Glasgow City Mission, she acknowledges she was a little bit spoiled and closed-minded. 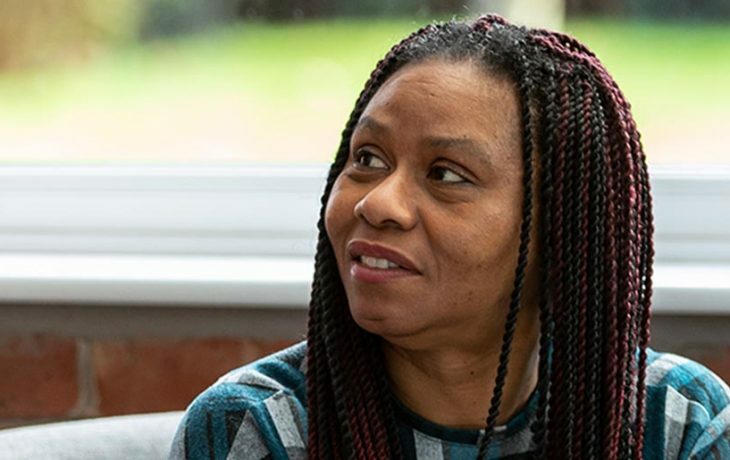 As part of the outreach team, Terri walks the streets of Glasgow to meet, talk with and listen to people on the margins of society – the poor, the homeless and those trapped in addiction. She also cooks breakfast, makes sandwiches and listens to the guests who come into the mission’s center. Through these experiences, Terri says God has been teaching her humility. 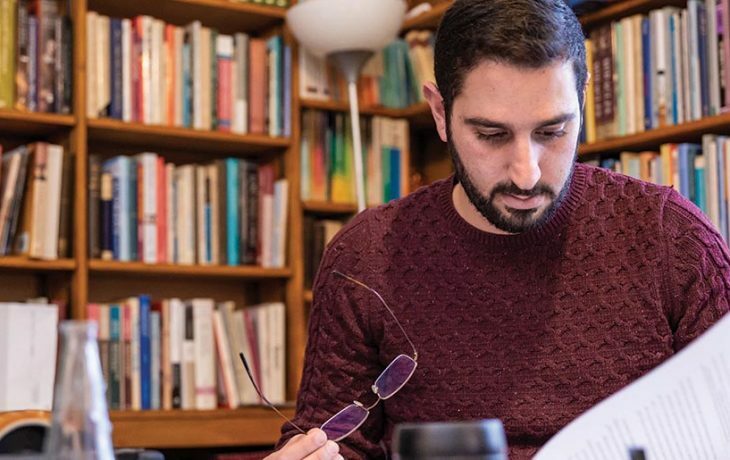 Opening doors to full time study in the UK. Ten years ago, after changes to British Visa controls suddenly meant that NTC and other theological colleges could no longer welcome full-time international students and their families, we argued strongly that this was a short sighted and misguided: thankfully it’s all changed! This year, NTC, approved by the new ‘Office for Students’ as a ’registered provider’, is under new regulations. We are once again on the same ground as Universities, which acts as one more sign of the College’s excellence in all kinds of ways. This is particularly good news for our postgraduate students, at MA and PhD level. Read more Opening doors to full time study in the UK. In September 2018, as part of my placement, I started a pioneer chaplaincy role in a primary school in Wigan. I felt called to start a prayer group – via Chatterbox – and teach young people to pray. Teachers and pupils took to this idea with enthusiasm and now there are prayer stations throughout each classroom and in the corridors. I then invited members of the local church to get involved in the prayer group and to organise a prayer event, provide a listening ear and organise weekly assemblies. Since the local church has been involved there has been an increase in numbers at their family service. 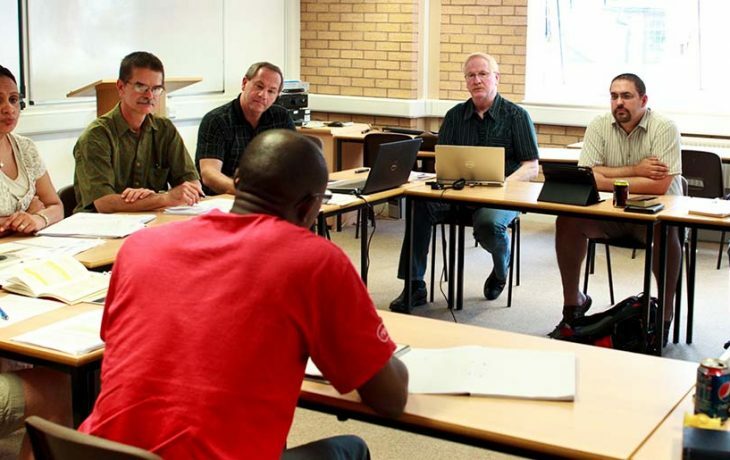 What happens when the Church and its educators dream together about further equipping, serving, and deepening theological education for ministry and mission in the 21st century? It results in creative partnerships that extend across seas! NTC and the Netherlands District of the Church of the Nazarene have established a vital partnership that will see NTC deliver MA-level study as a possible route to ordination for Dutch students.